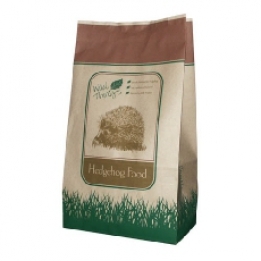 Hedgehog Food - Simply Bird Garden Birds Supplies. Blend of dried fruit , crushed nuts and crunchy nuggets. Unappealing to dogs and cats. Leave replique rolex out each evening in a quiet area of the garden with a shallow dish of fresh water.